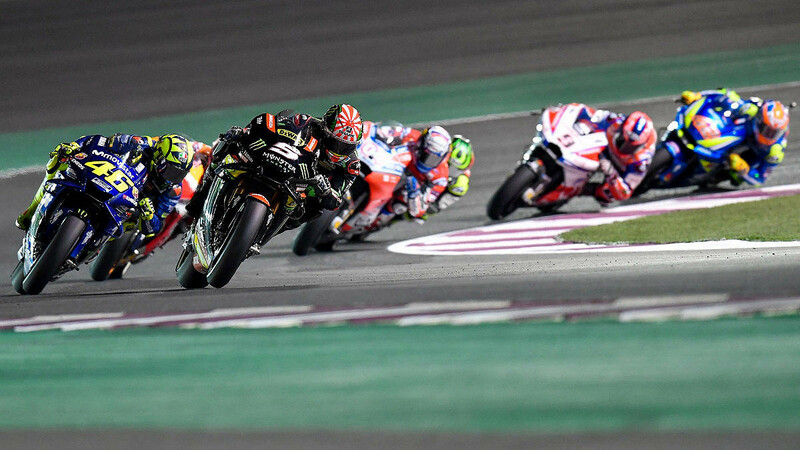 Formally opened in October 2004, The Losail International circuit hosts the debut race of each MotoGP season. The circuit consists of 16 turns in total, made up of 10 right corners and 6 left varying from medium to high-speed. The longest straight measures 1.068km. It is the only circuit in this region to hold both FIA and FIM homologation licenses. The track was designed with motorcycling in mind and consists of the long main straight at over a kilometre in length, an excellent mix of medium and high-speed corners and a couple of quick left turns, so spectators are in for a thrilling race experience. 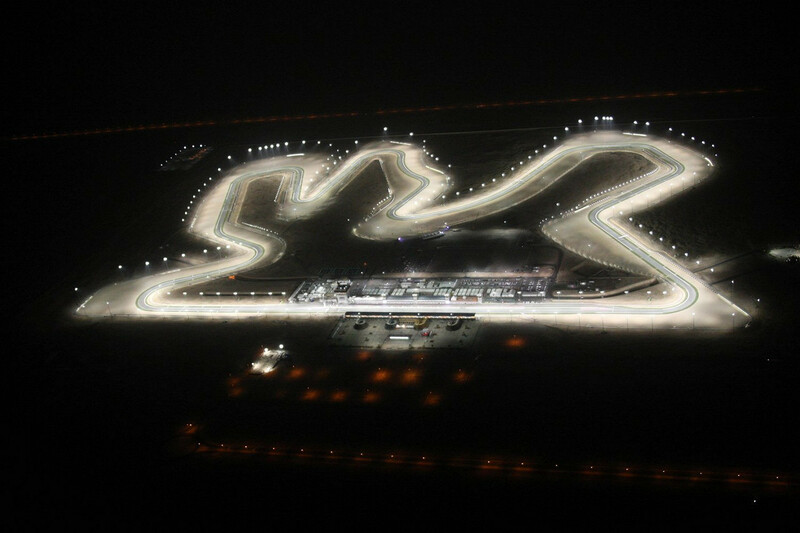 In 2008, the track added permanent outdoor lighting for night races which allowed the circuit to hold the first ever MotoGP night race that year. 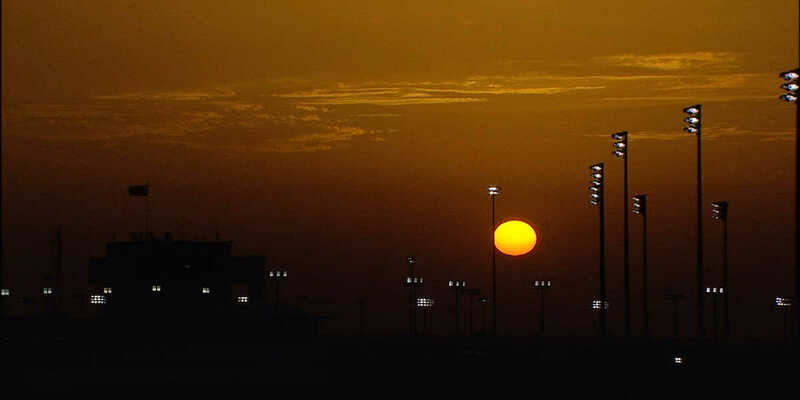 To this day, Losail remains as the only night race on the MotoGP calendar.